Home Travel Extraordinary & Unique Places Burning Man 2014 Series. 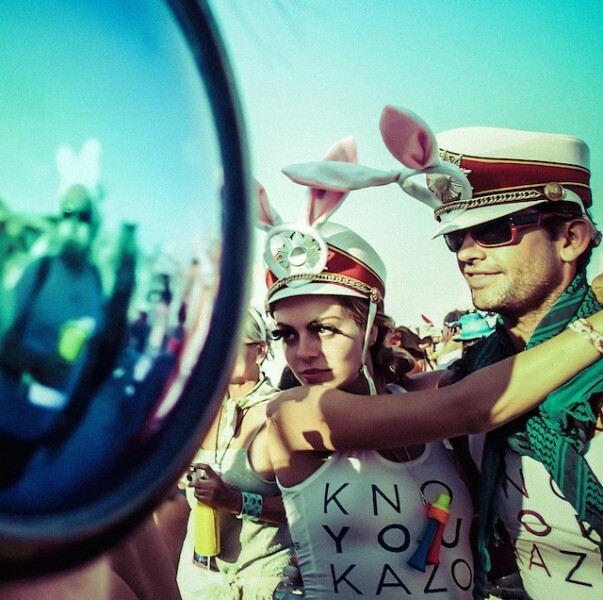 Great and exceptional pictures from famous gathering in the USA called Burning Man. This time its even more awesome than ever!